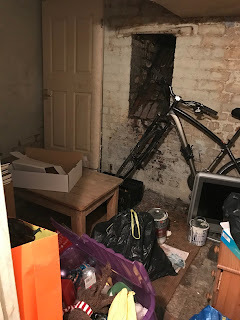 So as you may know if you read the blog on a regular basis, Luke and I are currently in the process of replacing alot of furniture and also re-decorating the flat. I am secretly hoping by this time next year, it will all be done. The mains thing holding our project up is the fact that the Kitchen needs to be done by professionals and the cellar due to reasons below. 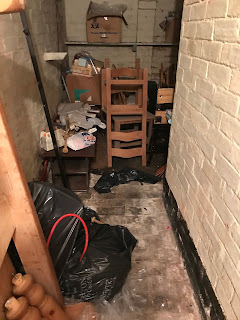 We moved last year with furniture that was only meant to be temporary so it either needs TLC or a trip to the tip. To be honest, our main battle with the cellar is due to when we moved in it was full of the previous tenants abandoned clutter. We have cleared roughly a quarter for our stuff, but you wouldn't know it to look at it. Honestly, there is everything from old furniture to paper, wood and even random pieces of rusty metal. The plan is to donate the furniture to The British Heart Foundation (once its been cleaned up) but the rubbish remains. Over time we have tried to clear as much as we can with a car, but some of it simply needs a van. Also there is the fear that the car will be damaged and stink a for a long time after. 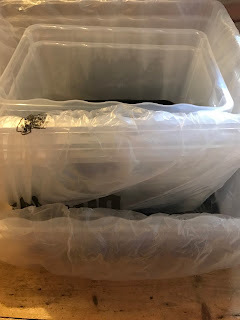 I found it really hard to find a decent company, until I came across Clearabee who are specialists in rubbish clearance. I was looking over their website and their system is easy to get a quote from. You can get quotes based on the amount of rubbish you need to clear. You can rent a man with a van or skip bags which are picked up. 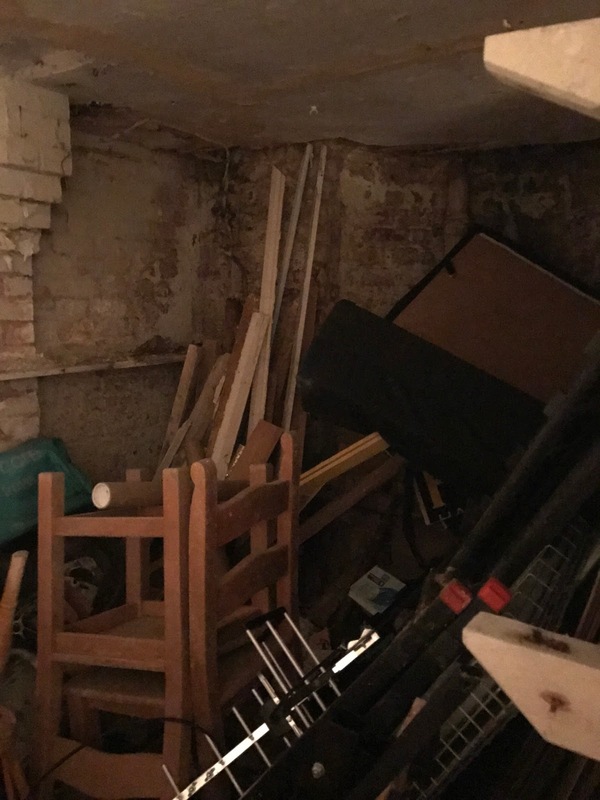 To be honest, its sounds painless and something that I will be taking advantage of, because I have BIG plans for my cellar. Once the rubbish is cleared, I am going to rebox everything in clear plastic boxes, so everything is air tight, labelled and easy to find... so when the time comes to move... the stuffs already packed! My naggy inner organised person inside me is very excited! Once everything is done, I will post an update!